Only the very best and experienced brokers are invited to join BSC. Our specific criteria selection is that all our brokers must have 20+ years as an owner operator of their own business and a minimum of 10+ years Real Estate and Business Broking experience. No on the job training with inexperienced sales people who learn the trade whilst, selling a business. 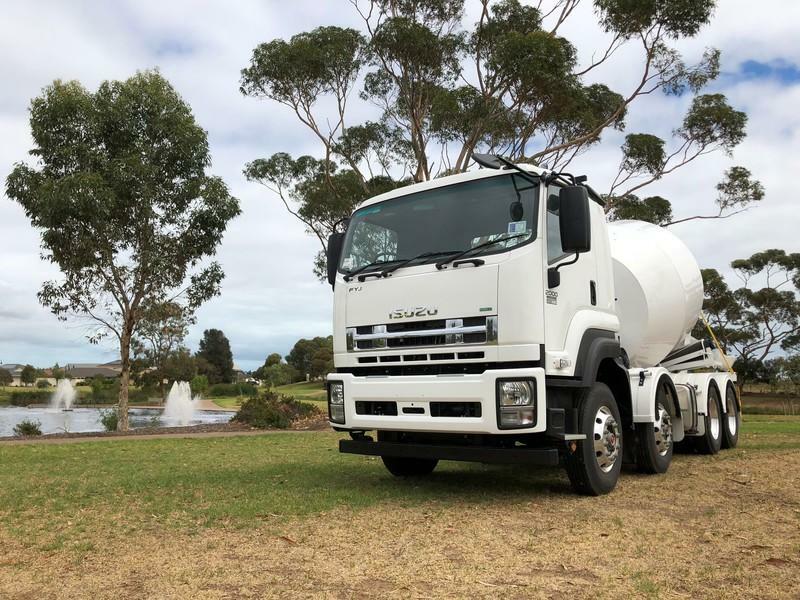 With over 15 years experience selling Concrete Trucks; the team of brokers have first-hand knowledge of all the things needed by the major Concrete Companies for a prospective Buyer. We deal directly with the Seller so that we can advise the Buyer of all these requirements. We have Financiers, Solicitors and Accountants available to give solid advice and discuss your requirements so that you may be eligible to be accepted as a Buyer, by the Concrete Company. 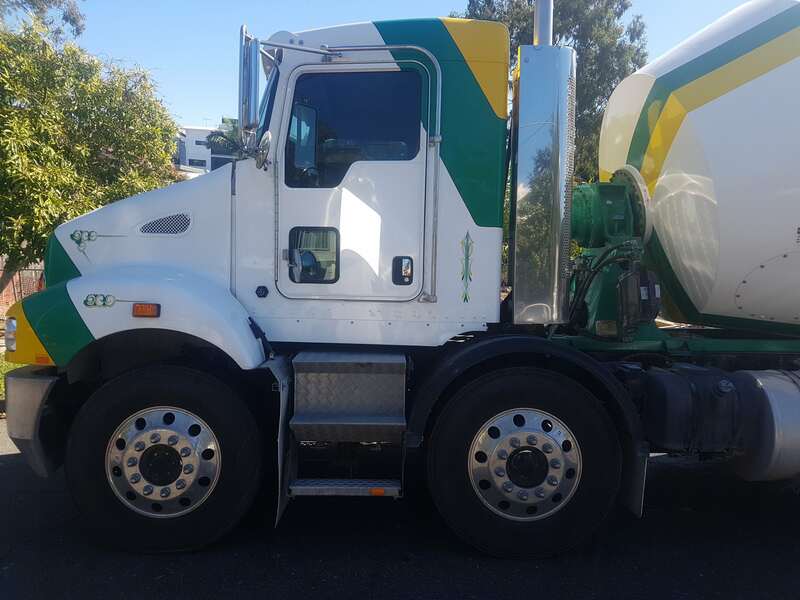 Only the most experienced business brokers are invited to join our team at CONCRETE TRUCK SALES QLD. Our specific criteria selection is that our brokers must have at least 20+ years as an owner operator of their own business and a minimum of 10+ years sales experience in Real Estate, Commercial or Business Broking. 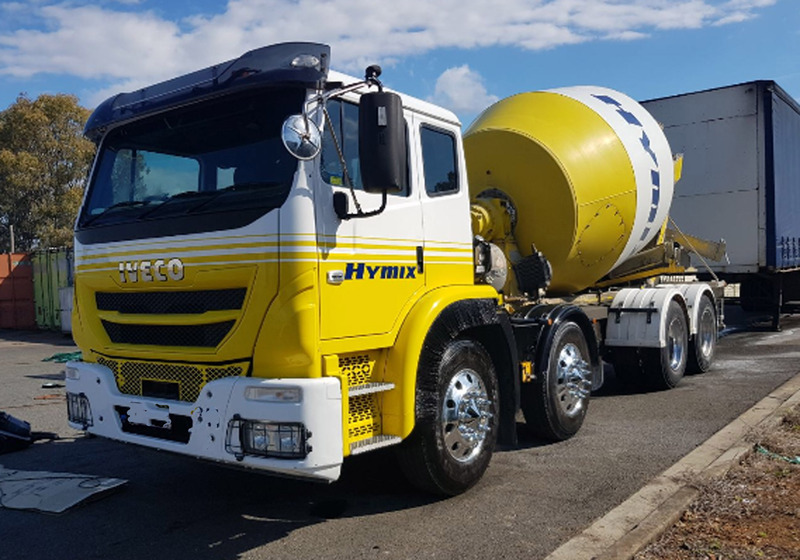 CONCRETE TRUCK SALES QLD will also tailor a competitive commission and pricing structure that makes it easy to do business and save you money. We deal with Accountants, Solicitors & Finance Brokers that can advise you on the best and cheapest ways to achieve beneficial outcomes. If you would like to learn more about a particular business, simply click on the “enquire now” tab then read and tick the confidentially agreement box and return to us. We will then be in touch to discuss your nominated business of interest. We will always ask for this form before discussing any aspects of our sellers business with any prospective buyer. When you contact us we will be able to help you pick the right business for you, as one of our experienced Brokers will spend the time to assist, even if you are just starting to look. 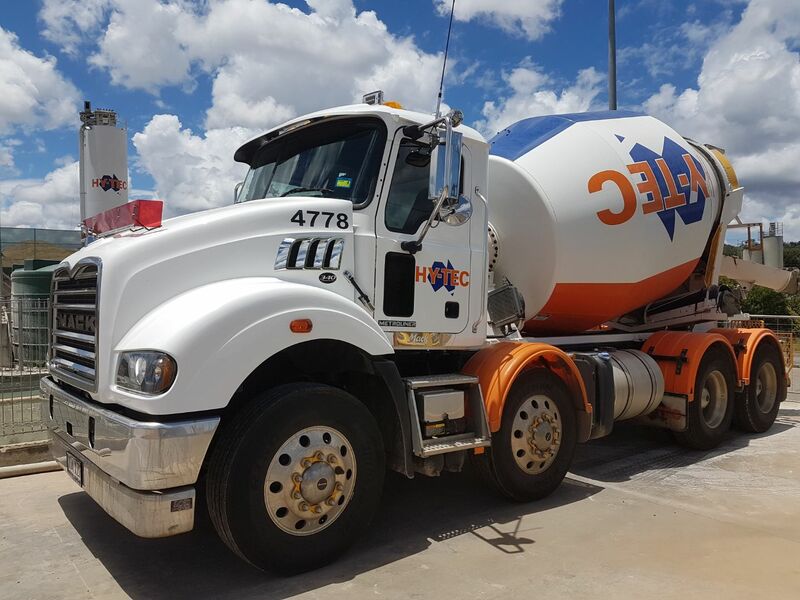 Give Concrete Truck Sales Queensland a call for a chat at anytime. 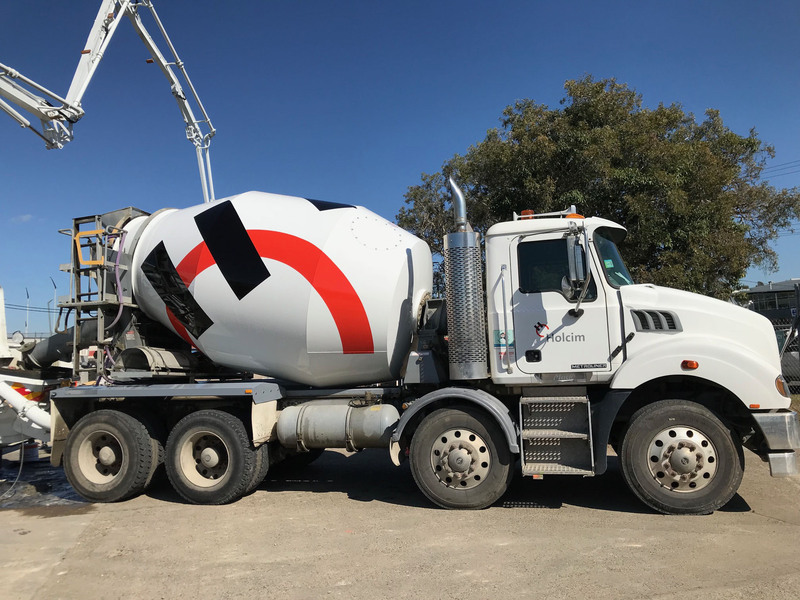 One of the most lucrative businesses to be involved in consistently earns $180,000 - $200,000 per year contracting to a major ready-mix concrete company. Included in the sale is a 2015 IVECO 8 Wheeler Auto with company maintained bowl. Contract in place till 2025. All that is required is a HR license, pass a physical test, company induction & company driving requirements, Full training is provided by seller for company assessment, and then you're on way to financial rewarding career and lifestyle. Financial Brokers are here to help you with your financial needs. This business has just been listed and won't last long, so it will pay to act on this business quickly to secure your future. A fabulous opportunity to acquire a business that is placed in an area that is enjoying considerable growth a new town centre being built in the heart of Maroochydore. Local housing developments are in progress as well as extensive new developments. West of Caloundra is the Aurora City development which has over 20,000 houses planned, with an estimated population of around 50,000 people. It is planned the development will run until around 2030. What a great time to get into a major concrete company that has already secured most of the infrastructure and building to take place on the Sunshine Coast. Concrete agitator truck has been kept in excellent condition the truck is only 4.5 years old and comes with 5.5 years remaining on the contract till June 2024. Do not miss this fabulous business as it has an enormous long term opportunity. Give Rod a call and he can help you gain the finance for the business, if needed. This well maintained 2015 Western Star 8 Wheeler Auto Agitator Truck. 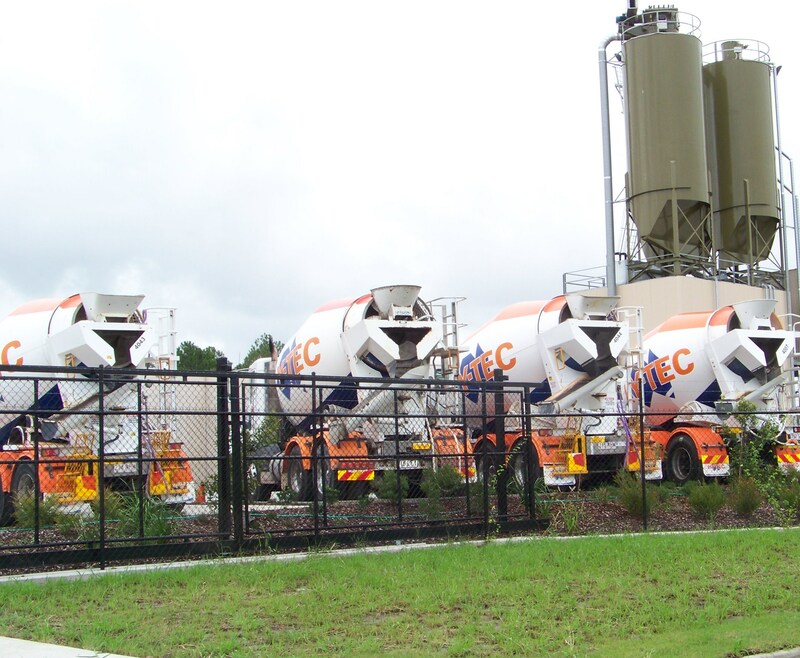 Contracted to one of the biggest and busiest Concrete Companies in Australia. All that is required is a heavy vehicle license. (HR), and a clearance from the company and then you are up and away. Full training is provided to the new owners. This will definitely not last long, as the business returning these kind of net profits sell quickly. Finance can be arranged for qualified buyers. Get in early and give me a call for more information and an inspection of this highly profitable business. Contracted with a major National Waste disposal Company, operating out of the Sunshine Coast. 5 year Contract available with extensions if wanted. A Company induction & training will be required to new Owner.The truck is a 2011 Iveco Bogey Drive in very A1 condition plus hydraulic hoist bin cover, all servicing regularly done each 400 hours. Excellent figures reflect what a very good business this is, working only a 5 day week giving you time to have the weekends free to spend with family & friends. A fabulous opportunity to acquire a business that is placed in an area that is enjoying considerable growth a new town centre being built in the heart of Maroochydore as well as a massive redevelopment of the Sunshine Plaza. Local housing developments are in progress as well as extensive new developments. West of Caloundra is the Aurora City development which has over 20,000 houses planned, with an estimated population of around 50,000 people. It is planned the development will run until around 2030. 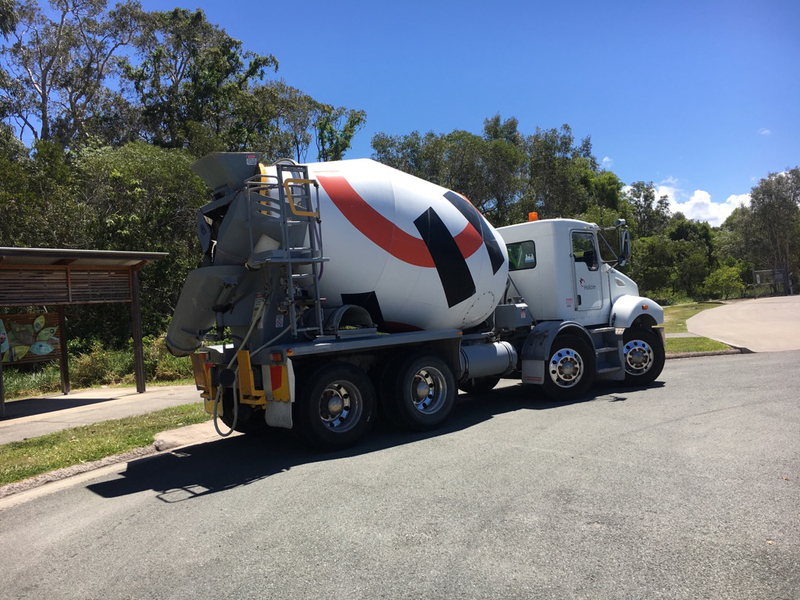 What a great time to get into a major concrete company that has already secured a considerable amount of the infrastructure and building to take place on the Sunshine Coast. 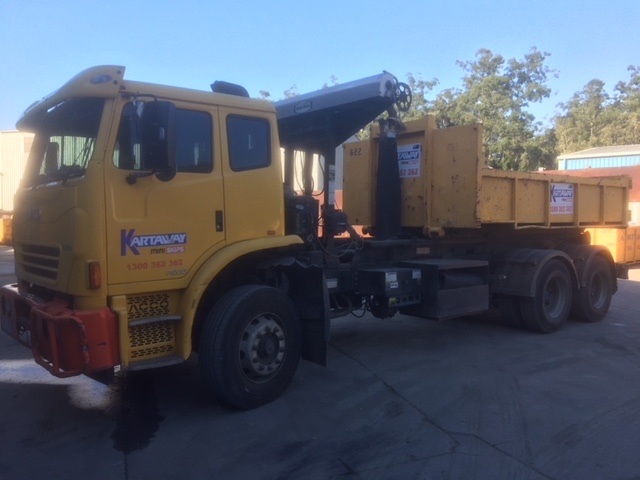 Concrete agitator truck has been kept in excellent condition the truck is only 8 months old and comes with 3.5 years remaining on the contract with the options at Company discretion. Don't miss this fabulous business as it has an enormous long term opportunity. Give Rod a call 0448 555 046 and he can help you gain the finance for the business, if needed. The cream of the crop when it comes to concrete Trucks. With a 340 hp Cummins engine and a 7.2 cubic meter bowl, Allison Auto, 8 wheeler. This truck being only one year old and contracted to a very large independent company, earning good dollars will not last. All you need is a HR Truck licence and all the training is provided. Finance can be arranged for qualified buyers. Do not miss out; give me a call for more information and inspection. Another fabulous opportunity to acquire a business that is placed in an area that is enjoying considerable growth a new town centre being built in the heart of Maroochydore as well as a massive redevelopment of the Sunshine Plaza. Local housing developments are in progress as well as extensive new developments. West of Caloundra is the Aurora City development which has over 20,000 houses planned, with an estimated population of around 50,000 people. It is planned the development will run until around 2030. What a great time to get into a major concrete company that has already secured most of the infrastructure and building to take place on the Sunshine Coast. Concrete agitator truck has been kept in excellent condition the truck is only 4 years old and comes with 6 years remaining on the contract. Don't miss this fabulous business as it has an enormous long term opportunity. Give Rod a call and he can help you gain the finance for the business, if needed. 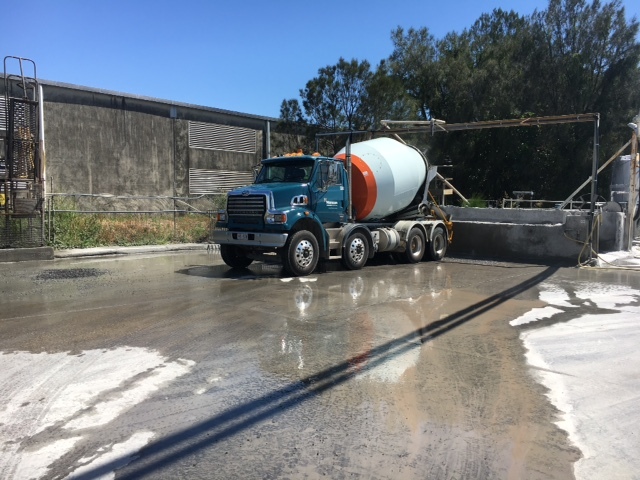 Concrete Cartage business returns on average, in excess, of $2,000 per week after expenses, contracting to one of the biggest and busiest concrete companies in Australia. The Contract comes with a meticulously maintained 2014 Mack Metroliner Auto (eight wheeler) plus 7.6m3 Agitator owned Bowl. The New Owner will be required to have a HR Licence (heavy vehicle driving licence), training will be provided to the new owners by the Concrete Company and once approved you are up and away. There are 8 years left on the current contract. Finance can be arranged for qualified buyers. Get in early and give me a call for more information and an inspection of this highly profitable business. One of the most lucrative businesses to be involved in grossing over $180,000 per year and contracting to a major ready-mix concrete company. All that is required is a HR license, pass a physical test, company induction & company driving requirements, Full training is provided by seller for company assessment, and then you're on way to financial rewarding career and lifestyle. Financial Brokers are here to help you with your financial needs. This business has just been listed and won't last long, so it will pay to act on this business quickly to secure your future. Don't miss this fabulous business as it has an enormous long term opportunity. Give Rod a call and he can help you gain the finance for the business, if needed. 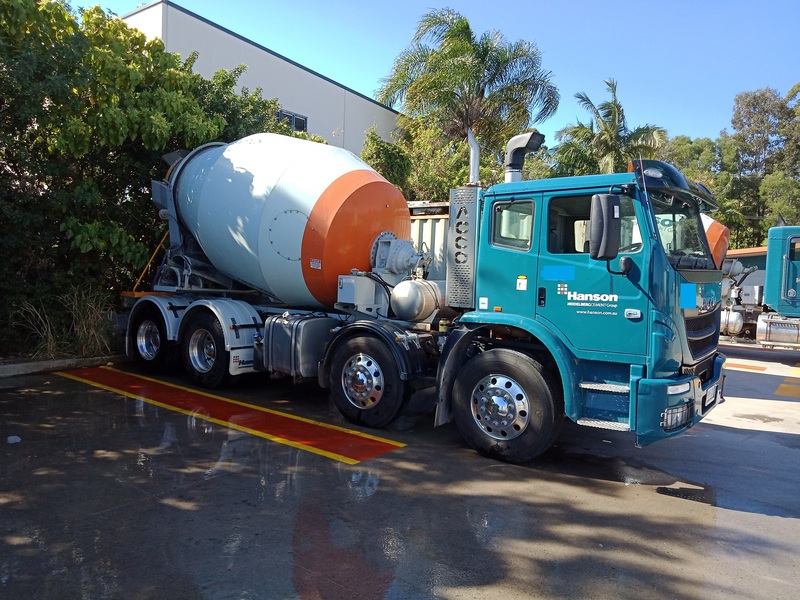 This Concrete Cartage business returns on average, in excess, of $2,000 per week after expenses, contracting to one of the biggest and busiest concrete companies in Australia. The Contract comes with a meticulously maintained 2014 model Freightliner Auto eight wheeler  plus 7.6m³ Agitator owned Bowl. The New Owner will be required to have a HR Licence  (heavy vehicle driving licence), training will be provided to the new owners by the Concrete Company and once approved you are up and away. There are 7.5 years left on the current contract. Finance can be arranged for qualified buyers. 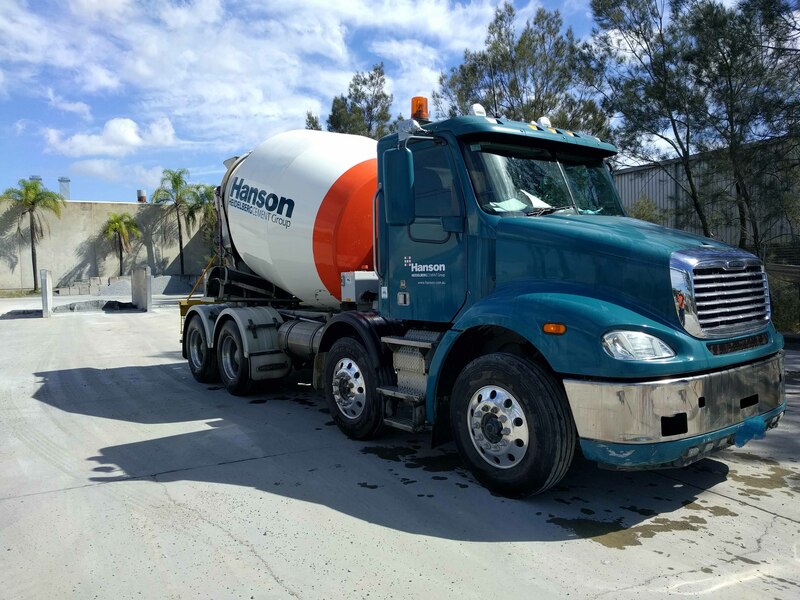 One of the most lucrative businesses to be involved in grossing over $200,000 per year and contracting to Hanson a major ready-mix concrete company. All that is required is a HR license, pass a physical test, company induction & company driving requirements, Full training is provided by seller for company assessment, and then you’re on way to financial rewarding career and lifestyle. Financial Brokers are here to help you with your financial needs. This business has just been listed and won’t last long, so it will pay to act on this business quickly to secure your future. If you want to have a family lifestyle and be home every night, this is your opportunity to secure an excellent business. Comes with a 2014 Mack Concrete Agi Truck, Automatic Transmission, 8 wheeler fitted with a new bowl and a Contract of around 6 years. Training is provided to the new buyer and all you need is a heavy vehicle driving license (HR) and once you have passed the Company requirements, you will be on your way. The Agitator truck is parked in the company yard nights & weekends. Our Financial Brokers are here to help you with your financial needs. This business has just been listed and won’t last long, so it will pay to act on this business quickly to secure your future.